Our services begin as soon as you're ready to collect ideas about your goals. Most builders leave you without guidance at this stage, but we turn your goals into something tangible by coaching you through your decisions at our office and putting your options into language and figures you can understand. 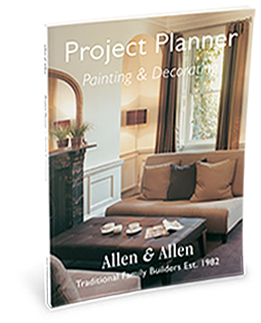 To support this process, we give you a free guidebook that helps you to visualise your plans, walking you through materials that range from the budget and eco-friendly to the sophisticated. We manage your project from its initiation to its completion and will answer your questions personally. We bring you a paper-free project by removing the task of gathering building regulations and planning permission from your shoulders. When we first opened our doors in the Ealing, Chiswick, Kew, and Acton in 1982, we began building a foundation that would serve you more efficiently decades later. We would love to hear from you and continue to build our reputation.